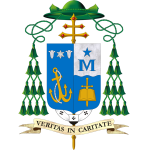 In February, Pope Francis decreed a new, universal, obligatory memorial of our Blessed Mother under the title, Mother of the Church. For over five years, our Holy Father has been championing a greater engagement of the Church’s heart as we carry out our Mission of bearing witness to the Resurrection of Jesus Christ. Pope Francis has consistently beat the drum calling us to greater warmth, compassion, mercy, and love. These are clearly characteristics of the life and ministry of Jesus, but are they not at the same time the same traits of a Mother’s heart? 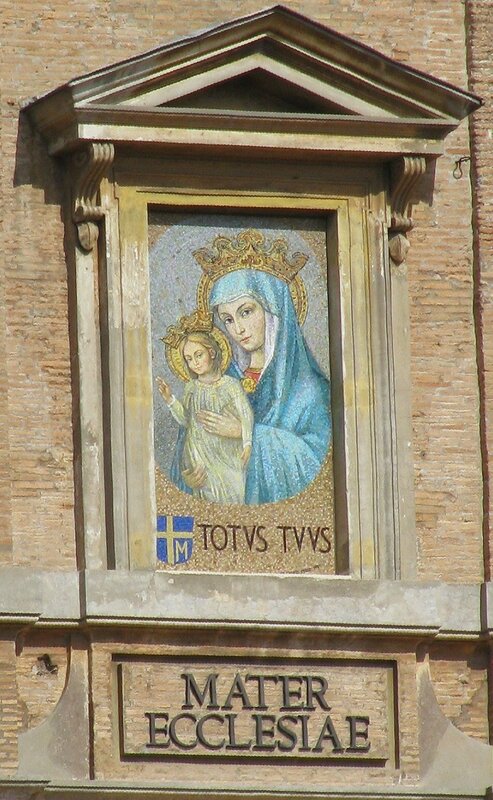 Thus, it is not a surprise that to reinforce the driving message of Pope Francis, he now gives the Church the Memorial of Mary, Mother of the Church. Many have wrongly accused Pope Francis of creating confusion in the Church, when in reality he is not changing the Church’s teaching. In fact, what our Holy Father is calling for is a greater integration of the intellect and the heart of every believer, and he is now directing our attention to the one who did this best, Our Blessed Mother. In the recent months of traveling around this Archdiocese and listening to people share their experience along with their hopes and dreams, I have consistently heard a desire for people to better know their faith. There is clear evidence that our Catholic people do not know the faith and the church’s teachings as well as we should. I would propose that part of the challenge is that for too long we have simply focused on the intellect, and have not done nearly enough to engage the hearts of believers. I agree we need to do better in teaching the faith, but I also believe very firmly that we need to do this in a two-step process. The faith must be taught while at the same time helping people live their faith not just as an intellectual exercise, but as an exercise of love which leads to practical charity and service. Thus, today’s celebration of the first Memorial of Mary, Mother of the Church is not some isolated act of Marian devotion by Pope Francis. This is part and parcel of his overarching program to move the hearts of believers to more perfectly mirror the love of Jesus and our Mother Mary. Mary, Mother of the Church, pray for us. Through your maternal intercession, grant that we may live our faith with greater warmth and love. Draw us closer to Jesus your Son, that the love of His Divine Heart and of your Immaculate Heart my abide and grow to greater warmth and brightness in each of us who make up the Body of Christ, the Body of the Church, which claims you as our Mother.